Comprehensive Professional Inspections provides pre-listing home inspections in Scranton, Wilkes-Barre, Stroudsburg, Honesdale, Meshoppen, and surrounding areas. Findings from a buyer's inspection can catch you off guard, just as it can the buyer. 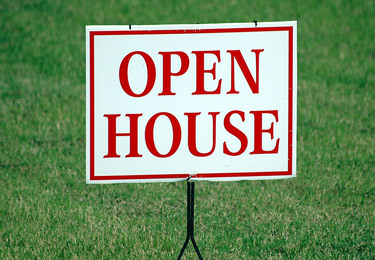 Many strangers will be entering your home during the selling process, some more respectful than others. You can rest assured that I respect your time and property as though it were my own. I strive to always be on time and take every precaution to avoid causing any damage to your property. By the time I'm finished, it should be as though I was never even there. Get control of the selling process and ensure a smooth and fair transaction. Schedule an inspection or get in touch with we at (570) 586-5378.